Fresh Air features interviews with some of the greatest names in hip-hop history. 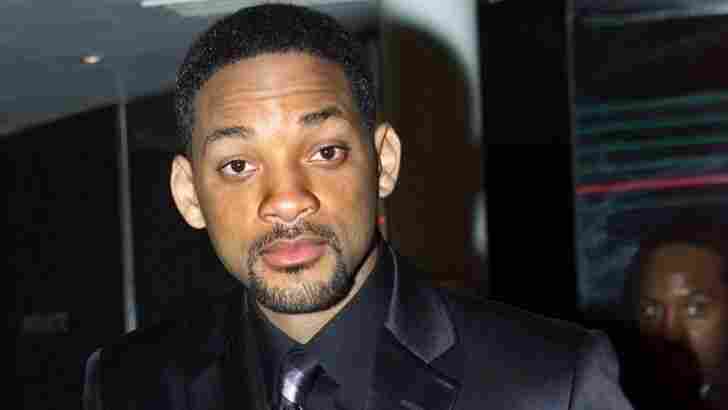 Grammy winner Will Smith has had success in music, movies and television. He began his career as the Fresh Prince with DJ Jazzy Jeff. The rap duo won two Grammys, for the songs "Summertime" and "Parents Just Don't Understand." When Smith went solo, he won more Grammy awards for the songs "Men in Black" and "Getting Jiggy Wit It."